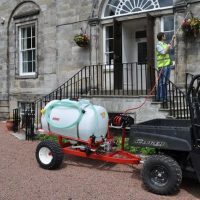 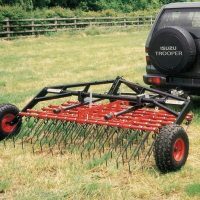 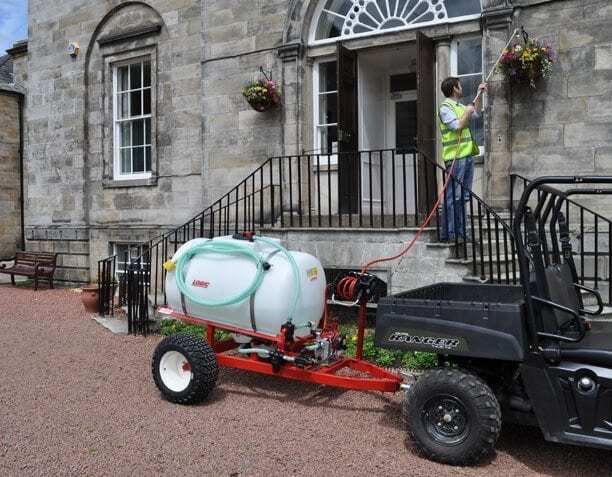 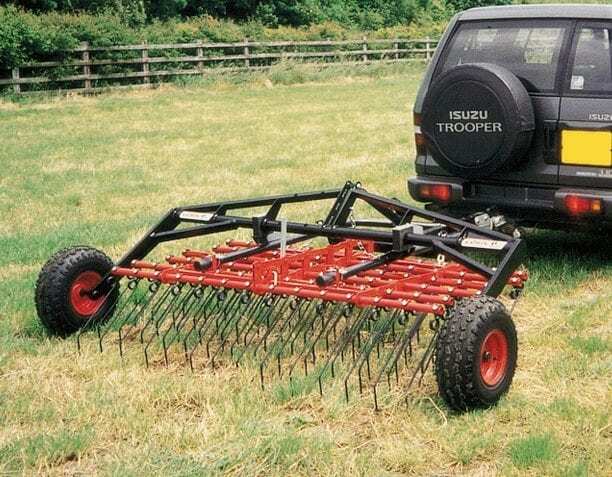 Logic are a British company specialising in the design and manufacture of equipment for agricultural, equestrian, forestry, gamekeeping, municipal and customers. 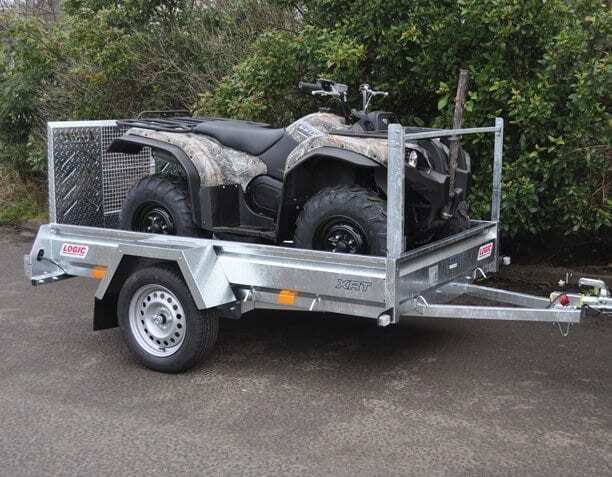 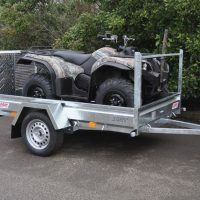 Designed to be used as ATV & UTV accessories and Ride-on attachments the range of high quality products with compact dimensions are designed to accomplish full sized tasks. 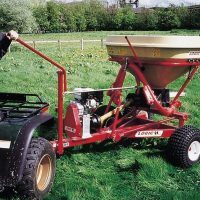 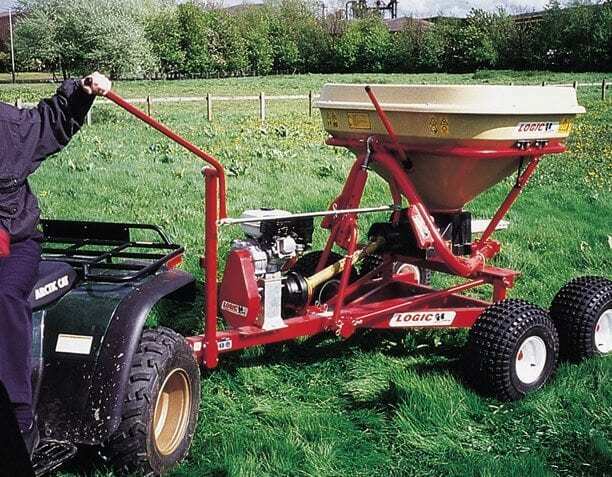 Logic products include Trailers, Mowers, Flail Mowers, Spreaders, ATV Spreaders, Salt Spreaders, Feeders, Weed Wipers, Sprayers, ATV Sprayers, Stock Feeders, Bowsers, Electro Broadcasters, Seeders, Rollers, Sweepers and Aerators.